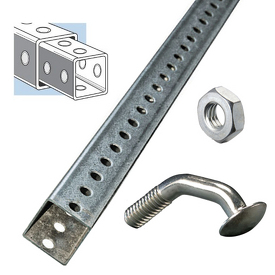 Traffic Aluminum Pole Kit Pole 10 feet, Sch80, Base Square Aluminum with Plastic door and Break way collar for heavy systems. Pedestal Pole & Base for Traffic Aluminum Pole Kit Pole 8 feet, Base Square Aluminum with Plastic door and Break way collar for standard systems. 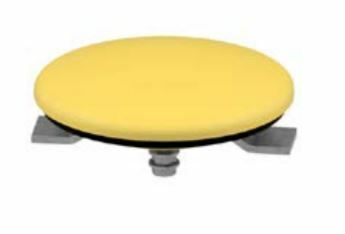 Square Aluminum Traffic Signal Base, Traffic Square Pedestal Bases Aluminum with plastic door. REINFORCING COLLAR FOR SQUARE BASE, Break away collar for heavy systems. 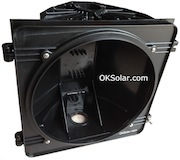 Back plates are designed to fit all popular manufacturer’s signal heads. Traffic flasher Load Switches & Flashers Three electrically independent circuits. 235VAC 50Hz. 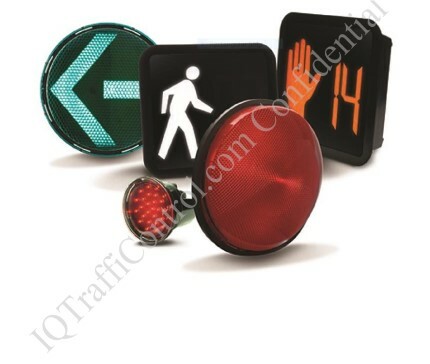 Traffic flasher Load Switches & Flashers Dual electrically independent circuits. 12 to 48VDC.